In recent years it seems as though everyone in the beauty industry has become obsessed with eyebrows. When I was a young teen I never touched my brows, if anything, it was fashionable to have very slim, practically non-existent brows. I know, shock horror! 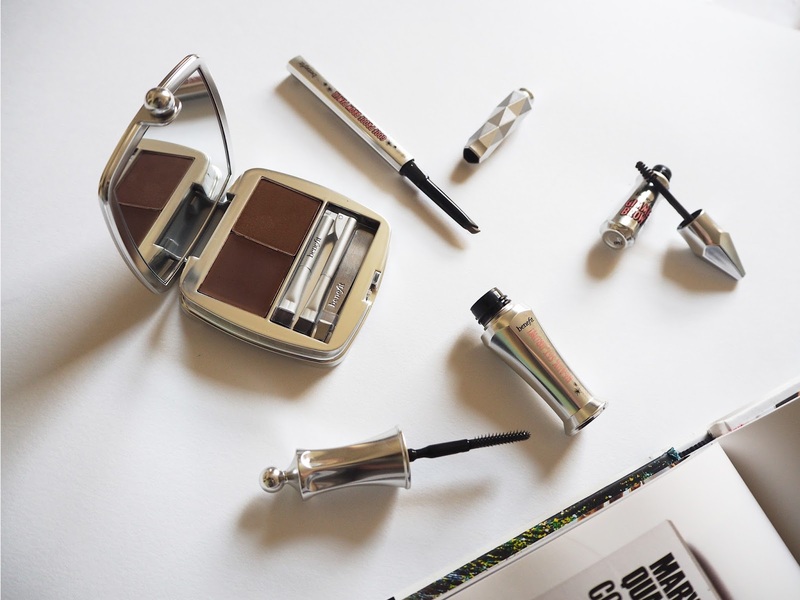 However, it has now almost become a social faux pas to leave ones brows bare and there is no excuse with hundreds of brow products to choose from, from a range of drug store and high street brands. 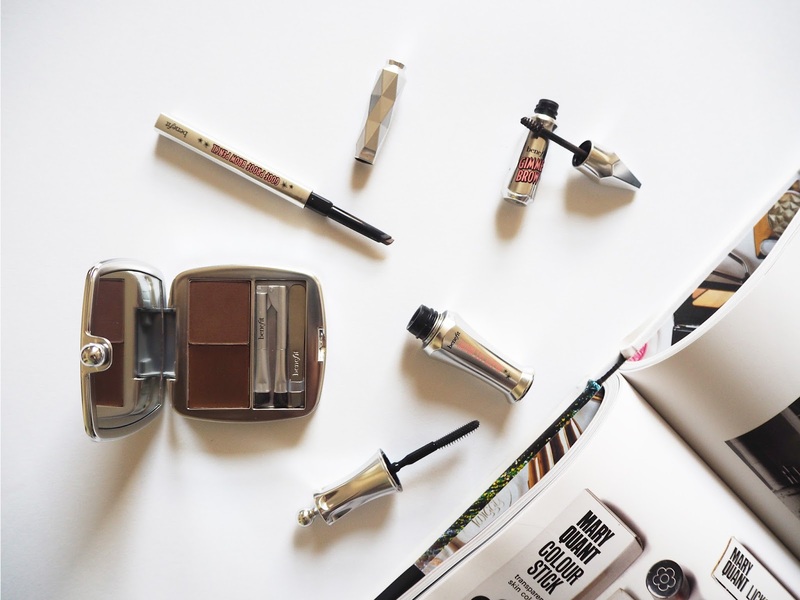 When it comes to brow products, my go-to brand is Benefit Cosmetics. For years, Benefit have spread the message of the importance of brows, and have had an iconic range of brow products on sale alongside their brow bars in all major cities across the UK. Over the last few months Benefit Cosmetics have taken this one step further and re-packaged and re-launched their whole brow range, whilst showcasing a huge range a brand new products! On the cusp of their launch, Benefit teamed up with a number of magazines to give away deluxe samples of a few of their new products which was a brilliant marketing tool to give their customers a 'try before you buy' opportunity. All of Benefit's brow products are now packaged in an incredible silver casing with bold pink and black writing, really making them stand out from the rest of their products, as well as other brow products on offer. Each product has also been given a quirky name in very typical Benefit Cosmetics style. My favourite product from the range is one of their first; Brow Zings. This is a great little compact that consists of a wax and a powder formula that can provide a full and natural looking brow. There is a pair of tweezers in the compact to get rid of any stray hairs, a slanted brush to apply a wax outline to the brows and a blending brush to apply the powder in order to fill any gaps in the hair. 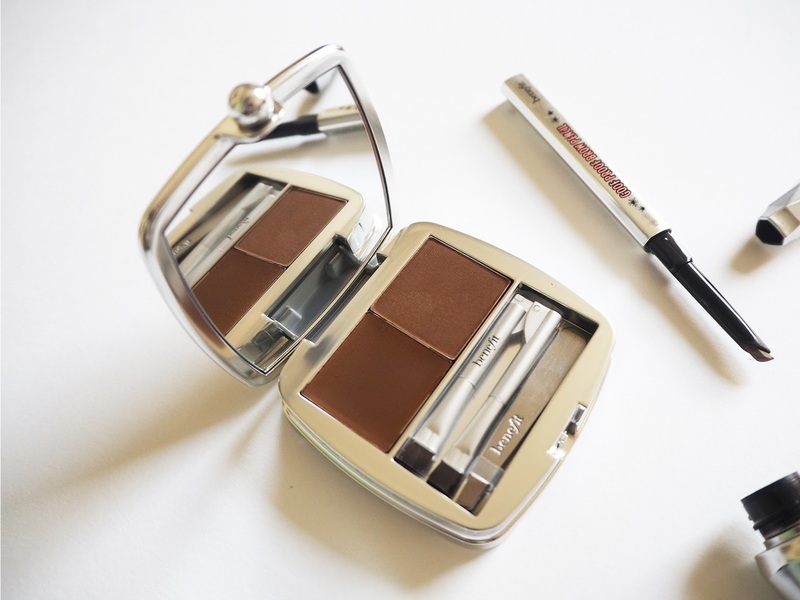 I love this compact as you can make your brows as dramatic or as natural as you like. I like to use it to keep my natural shape but fill in any gaps in the hair. For an even more natural look, I have enjoyed using Gimme Brow in shade 5, a fibre gel that gives a thicker, fuller impression to each brow hair, providing more definition. I also like the Goof Proof Brow Pencil in shade 2 to gently fill in the gaps in my brows for a very soft and natural look. For days when I just wish to tame my brow hairs, or to set a more defined look, the Ready, Set Brow 24 hour clear gel is ideal at keeping every hair in place when used on its own or alongside another product. I personally like to keep my brows looking very natural and I don't tend to go too overboard when it comes to applying brow products. Therefore, my favourite products from the range are probably the most natural and easy to use products from their collection. With the large range of products they have on offer however, it is well worth having a peek at the entire collection, as I am sure that there is something for everyone. 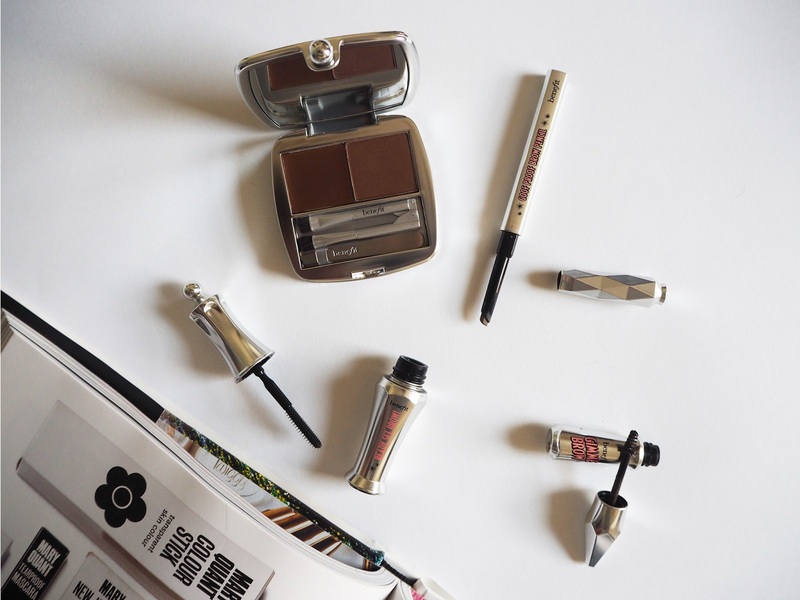 Have you tried anything from the Benefit Cosmetics Brow Collection? What are your top picks from the collection?